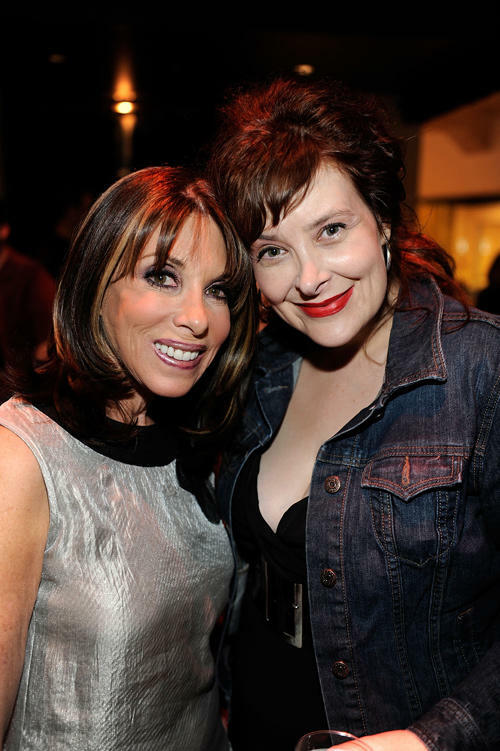 Kate Linder and Deborah Theaker at the California premiere of "A Couple of White Chicks." 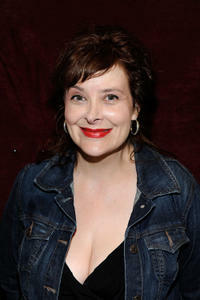 Deborah Theaker at the California premiere of "A Couple of White Chicks." 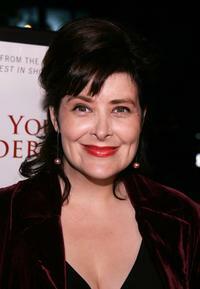 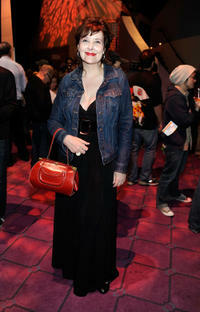 Deborah Theaker at the premiere of "For Your Consideration."